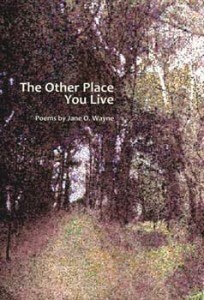 Mayapple Press is pleased to note that Jane O. Wayne, author of The Other Place You Live, is to be awarded the St. Louis Tradition of Literary Excellence Award. 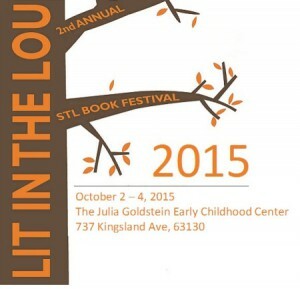 The Award will be presented at the Gala Opening Event of the Lit in the Lou festival, 7 p.m. October 2 at University City Hall’s fifth floor. Congratulations Jane! We’re proud to publish The Other Place You Live. Here’s an article about the Award and the Lit in the Lou Festival from the St. Louis Post-Dispatch.